Use this image as a guide to show you where all six of the Ruismaker FM drums live in regards to midi mapping when using Fugue Machine as a drum sequencer. Click the image to enlarge it. Ruismaker FM mapping in Fugue Machine. In the pic I have all the play heads set to octave -1 you can set that to 0 but you’ll just have to move the piano roll up and octave. Make sure pitch is set to 0 and key is C# Ionian Major. 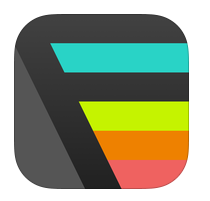 The following video is a demonstration that uses Fugue Machine as drum sequencer for Ruismaker FM. 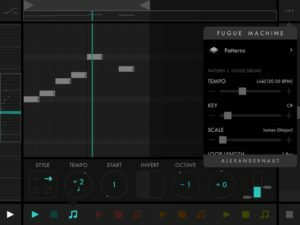 The four play heads in Fugue Machine can change a simple beat into something a bit more complex. PerplexOn took the iPad outside on a rainy day for jamming with a minimalist piano sequence, combined with the sound of rain and a touch of gritty synth. Controlled with a Korg nanoKONTROL. 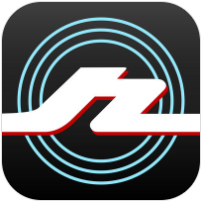 Eos 2 – Audio Damage, Inc. While iGrand Piano was used on location, the piano track was replaced with the beautiful and more nuanced Una Corda Piano by Native Instruments afterwards. This was done by recording the actual midi output of Fugue Machine live with Beatmaker 2 in the background and then exporting this midi track to the DAW. 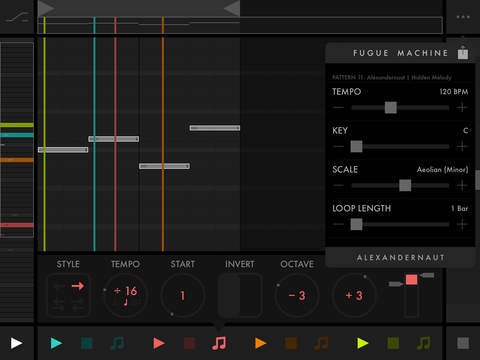 FUGUE MACHINE is like “Bach In A Box”. It is a musical tool inspired by composition techniques used in Baroque music and Serialism — e.g. Bach’s canons and fugues, and Schoenberg’s twelve-tone technique. 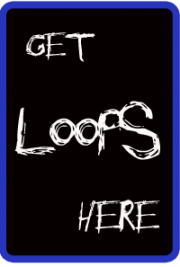 The idea was to design a tool to manipulate a melody’s speed, direction, and pitch, as well as play multiple variations of the melody simultaneously. 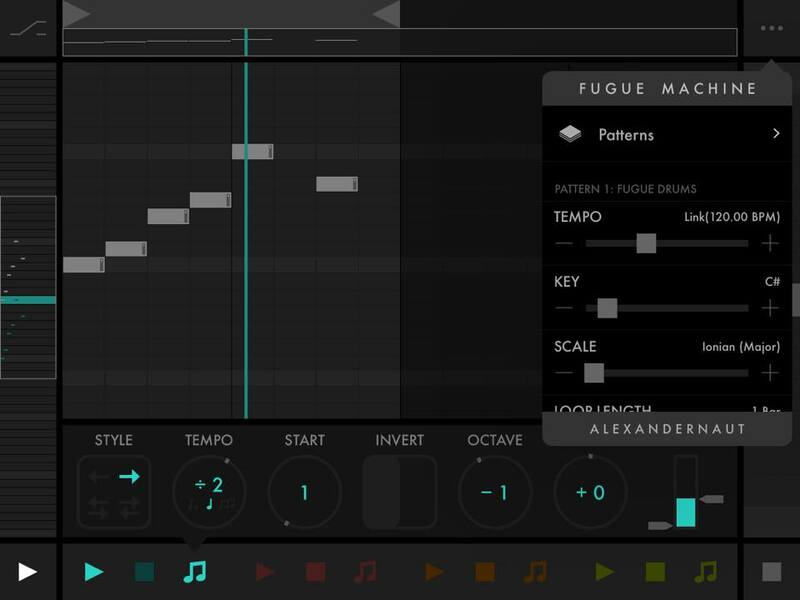 FUGUE MACHINE is the world’s first multi-playhead piano roll. Create a musical sequence and play it back with up to four playheads at once — each at various speeds, directions, and pitches. You see the playheads dance over the music sequence, and hear the complex patterns that emerge.